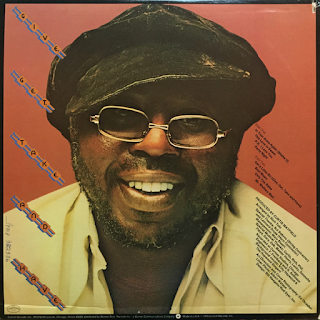 After the potent socio-political run of albums in “Curtis”, “Roots”, “Superfly”, “Back To The World” and the previous year’s “There’s No Place Like America Today”, Curtis Mayfield went all soulful with this predominantly laid-back collection of loved-up tributes to his new love. “Mr Welfare Man” is the only “comment” song that acts as an antidote to all the saccharine on show, but no matter, it is a pleasant late-night album. Immaculately played with excellent sound quality. Tracks like “PS I Love You”, “In Your Arms Again”, the falsetto of “Only You Babe” and the disco groove of “Party Night” offer a lighter alternative to all that urban decay as expressed on previous works. 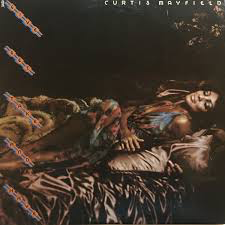 In a way, it is nice to hear Mayfield in a more relaxed vein, just for a change.